Are you a cider lover seeking a road trip based around your favorite beverage? Then, we have the excursion for you! 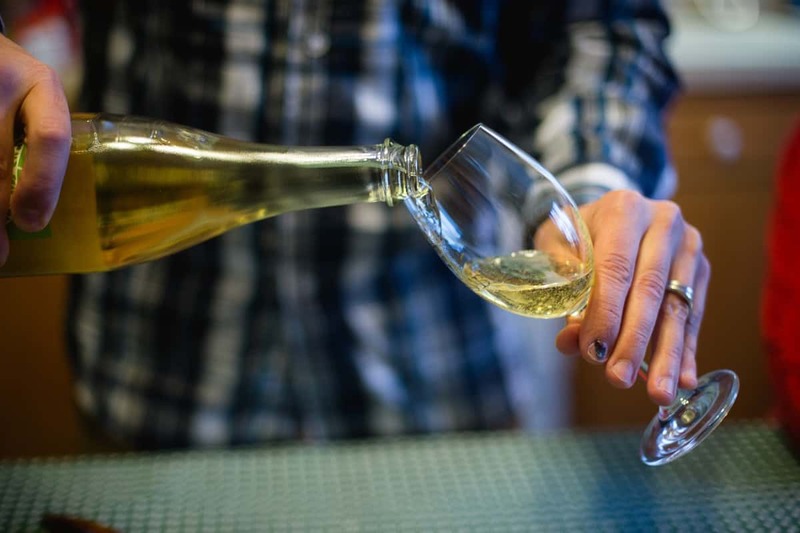 Explore the North East Cider Trail and sip your way through the northeastern United States, including the states of Virginia through Maine. Make a stop at cideries such as Rowan Asher Winery and Hard Cidery in Stroudsburg, Pennsylvania, Far From the Tree Cider in Salem, Massachusetts and Rickers Hard Cider in Turner, Maine, to name just a few of the cideries on the North East Cider Trail map. The North East Cider Trail was founded by Rowan Asher Winery and Hard Cidery’s Misty Stallard and put into motion in order to educate a new generation of cider lovers and help them to explore new and unique cideries throughout the region. Start planning your summer cider-seeking road trip today, with the help of North East Cider Trail!